Nick: I was just buying you lunch. Alex: I don’t want you buying me anything. I don’t want you buying me, period! 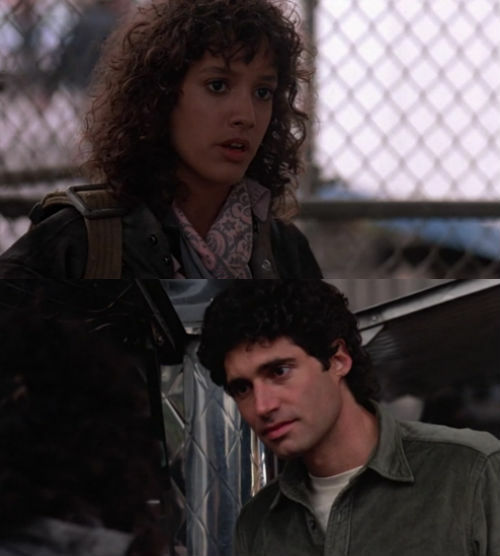 Posted on December 19, 2014, in Movie Quote of the Day and tagged 1983, Adrian Lyne, Flashdance, Jennifer Beals, Joe Eszterhas, Michael Nouri, Thomas Hedley Jr.. Bookmark the permalink. 1 Comment.